When I last updated on our potty training progress, well I reported that we hadn't had much progress at that point. My fourth round of potty training certainly got off to a slow start. 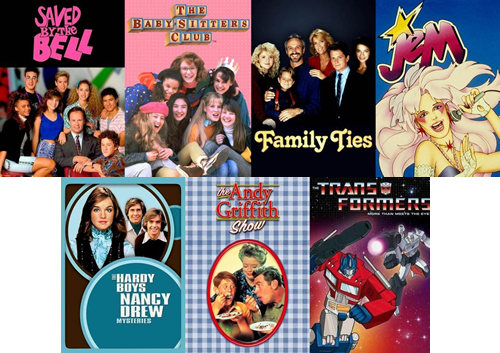 But if there is one thing that I have learned as a parent, it is that each child is different. 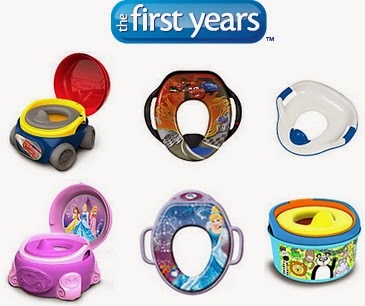 One child might take to using the potty like a champ and be trained in just a few short weeks while a younger sibling will take a lot more work and devotion. And this is the exact case with us. I was spoiled with my oldest son who was day trained in less than three weeks. 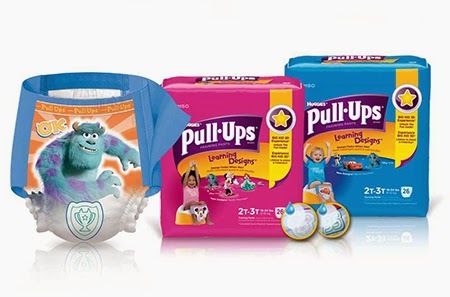 However, here I am two months into potty training my youngest and we're still working hard on it. So let's see...when we left off I was still struggling with just getting little man to sit on the toilet. With the help of the Big Kid Timer desktop app, physically getting him there isn't an issue anymore. When the timer goes off we head on into the bathroom to attempt to take care of business. Now whether he goes or not is still hit or miss, but this is still progress. And at this point I'll take any progress, as little as it may be, that I can get. And when we are on the go, I use the timer on the Big Kid mobile app to keep us on schedule. Little D has been wearing his Cars Pull-Ups out and about which is making public restroom visits much easier to manage. And while he doesn't always keep his Pull-Ups dry, we're getting there. 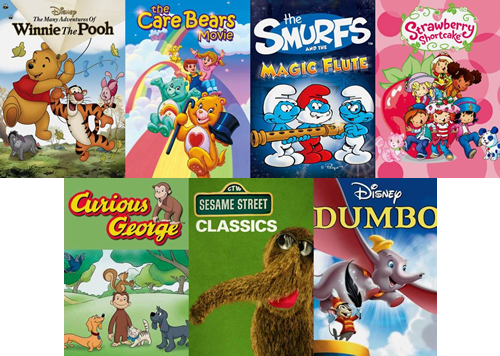 There are so many other useful and really fun tools to be found on the Big Kid Academy website. 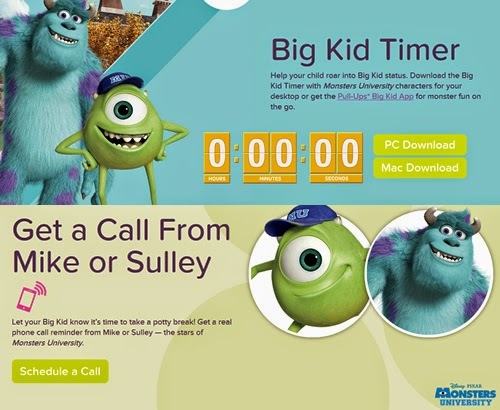 One of our favorites is getting a phone call reminder from either Mike or Sully from Monsters, Inc. You can go in and schedule the date and time of your phone call, pick the character you want and then enter your phone number and then you are all set for your child to get that special call. As I mentioned in the previous post, a rewards system is something I used when potty training all of my kids. Whether its a earning a special (inexpensive) toy or just the happiness of filling out a sticker chart, rewards work well for us. We are using the Rewards Chart to earn a new Disney Infinity figure. As he keeps filling up his charts with stickers, he gets a little bit closer to that prize. But since I don't want him to be discouraged by how far away that goal might seem to be, we are also using The Rewards Wheel. 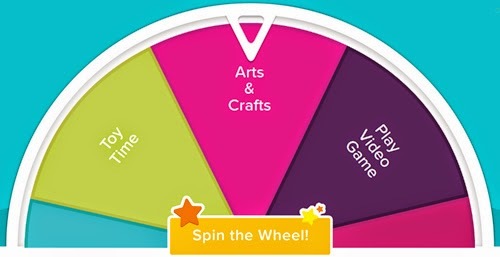 If he has a good day then he gets to spin the interactive wheel for a fun and easy celebration like a special arts & crafts project or a little time with a video game. This is also customizable so you can enter in any reward that you want. Now when you purchase a specialty marked seat or system, you will also get a free sample pack of Pull-Ups Training Pants! For us, I skipped right over using the little mini toilets simply because I hated the idea of cleaning that. Bleh. So I stuck with a soft seat that sits right on top the regular toilet seat, just like the Cars one shown above. We have two, one for the main level and one for upstairs; that way there is always a seat in the bathroom when we get in there. So we are getting there, albeit slowly. And as slow as the progress has been, I am still happy with it because this just happens to be the pace my child needs to get accustomed to using the potty. It looks like the cold weather might finally be behind us (we had snow last week for goodness sake!) and I always find that warm weather makes for easier potty training. Less layers to remove is always a bonus and to be honest, I think next week we might be trying a few days of naked training. This worked brilliantly for my oldest son so we'll see how it works this time around. I am so thankful for the chance to be a First Flush Ambassador because the resources available on the Pull-Ups sight were just as helpful to me as the Pull-Ups themselves. And while my time as an ambassador is at an end, you can be sure to see one final update from me once we are completely trained. Why? Because then I will be completely diaper-free and that is cause for celebration! I'd still love to hear from you if you have any potty training tips! 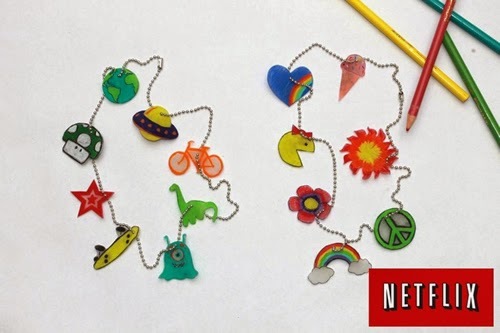 What worked best for your child? Have you used any of the tools available on the Pull-Ups website to help? I participated in a campaign on behalf of Mom Central for Seventh Generation. I received a promotional item and product samples as a thank you for participating. Seventh Genaration is one of the few brands that I will buy anything they make without hesitation. Why? Because I know I will get a quality product free of toxic chemicals. I have been faithfully using their products, particularly the laundry detergent and various household cleaners, for years now. When I started having kids and became more aware of the harmful ingredients in every single product in my home, I started making lots of changes around the house. 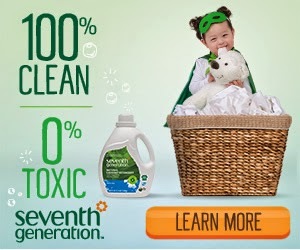 Getting the toxic chemicals out was a top priority for me and Seventh Generation made it easy and affordable for me to find great natural products. For me I think it is pretty obvious that toxic chemicals are bad for our health and the health of the environment. However not much seems to be happening in the way of removing them from products or even just making the public more aware of them. Change is long overdo and we need to let our government know that they need to do something. That is why I teamed up with Seventh Generation as a Toxic Freedom Fighter to help spread the word and get people to take some action. There are over 80,000 chemicals available in the United States that have never been fully tested for their toxic effects. Scientists have linked exposure to toxic chemicals to many health risks, including Cancer, Alzheimer’s, learning disabilities, asthma, birth defects, and reproductive problems. The Toxic Substances Control Act (TSCA) was passed in 1976 but it has never been updated. As it currently stands, tens of thousands of potentially harmful chemicals continue to be used in the marketplace since the 1970’s without proper testing and without disclosure by the companies that produce them. For additional information to learn more visit the Natural Resources Defense Council. Make sure that parents and the general public are aware that of the 80,000 synthetic chemicals introduced into the market since the Toxic Substances Control Act was passed in 1976, the EPA has required testing on less than 10%. Tell your friends, family, teachers, PTA members, and anyone else who will listen! 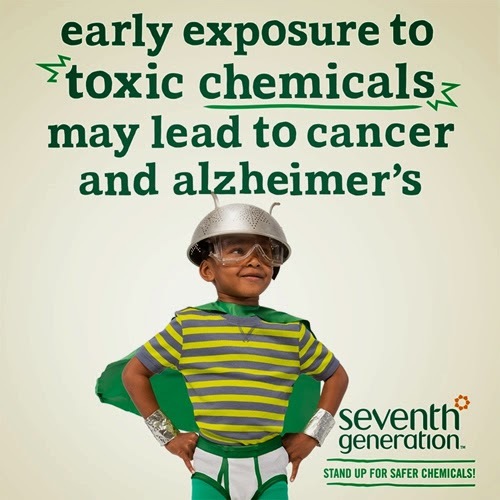 Help Seventh Generation reach its goal of collecting 100,000 Signatures by April 24th by signing the petition for chemical reform and urging your friends and family to do the same! So please take some time to join us as Seventh Generation Toxin Freedom Fighters and sign the petition today. There are also some great resources there for you to use to help spread the word like sending tweets to your state's senators and sharing on social media.